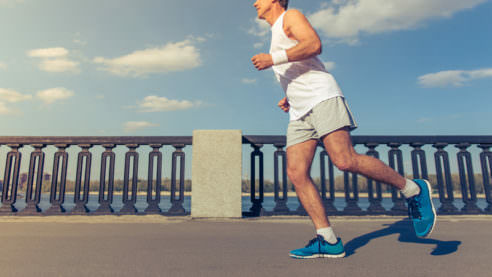 The knee specialists at Summit Orthopedics have brought together a variety of video and written content on common conditions. We welcome you to explore the symptoms, condition descriptions, causes, diagnosis, and treatment options. Check out our video resources on knee health and common conditions with great information to get you started.